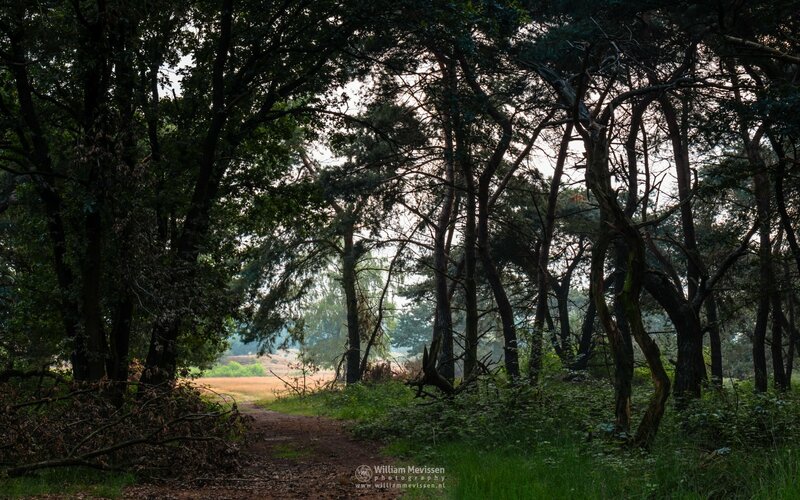 The sun gave the morning - which started very grey - some beautiful soft tones at nature reserve Eckeltse Bergen in National Park De Maasduinen (Nieuw Bergen, Netherlands). Click here for more information about photo 'Grey Sunrise'. This is a HDR (High Dynamic Range) image of 2 single shots at a different exposure level merged together in Lightroom. Agrostemma githago ... a beautiful flower in a colorful flower meadow. Click here for more information about photo 'Flowerful'. Pink Water Lily in selective colors. 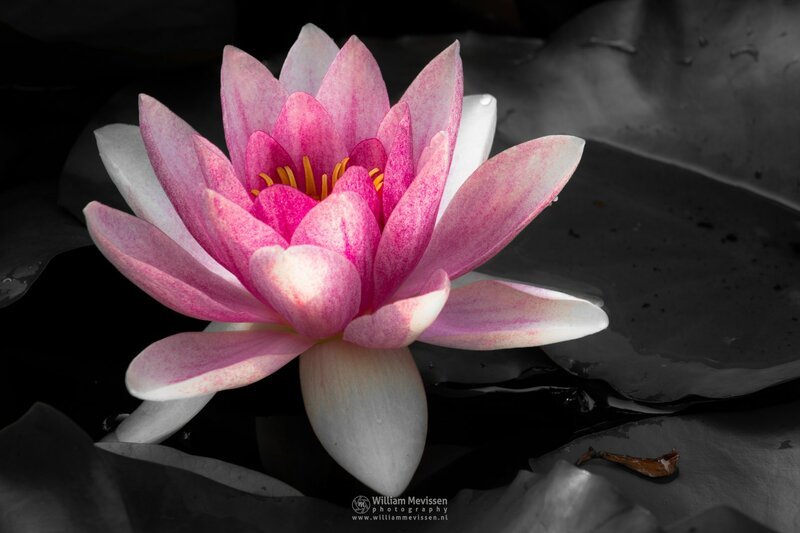 Click here for more information about photo 'Pink Lily'. 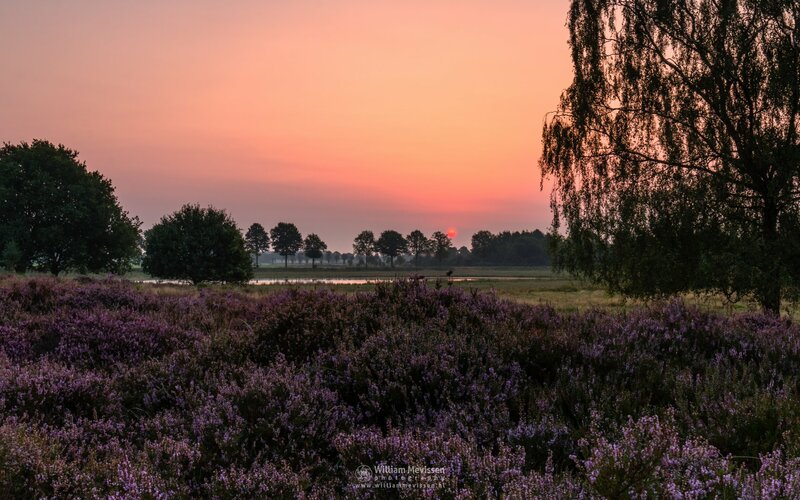 Sunrise at lake Reindersmeer in National Park De Maasduinen, Well (Netherlands). 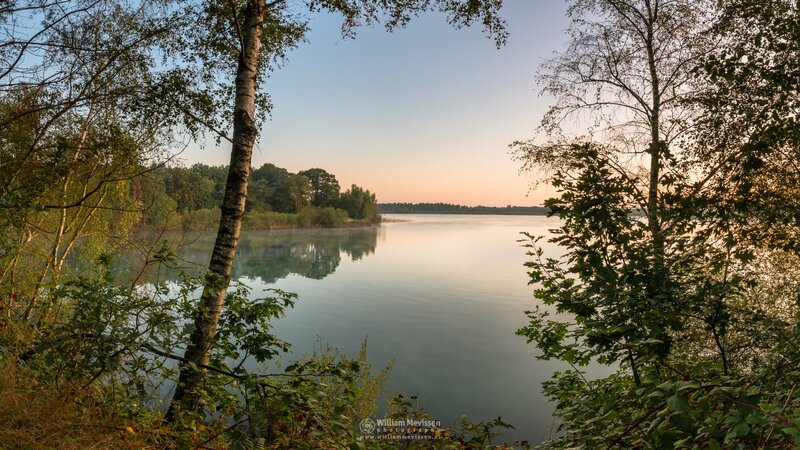 Click here for more information about photo 'Panorama Sunrise Birch Lake View'. This is a panorama of 5 single shots. Expand photo and move mouse or swipe to left or right. Sunrise on a misty morning at the fen Lelieven at nature reserve Bergerheide, part of National Park De Maasduinen, Nieuw-Bergen (Netherlands). Click here for more information about photo 'Sunrise Reflection'. 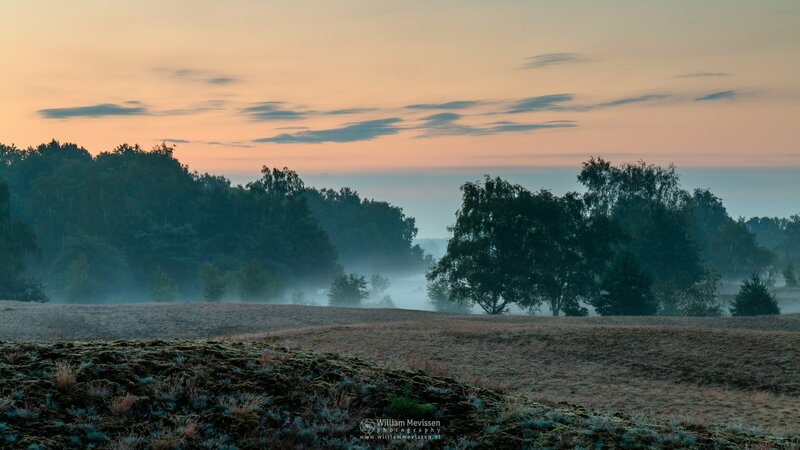 A beautiful and misty morning - minutes before sunrise - at nature reserve Bergerheide, part of National Park De Maasduinen (Nieuw Bergen, Noord-Limburg, Netherlands). 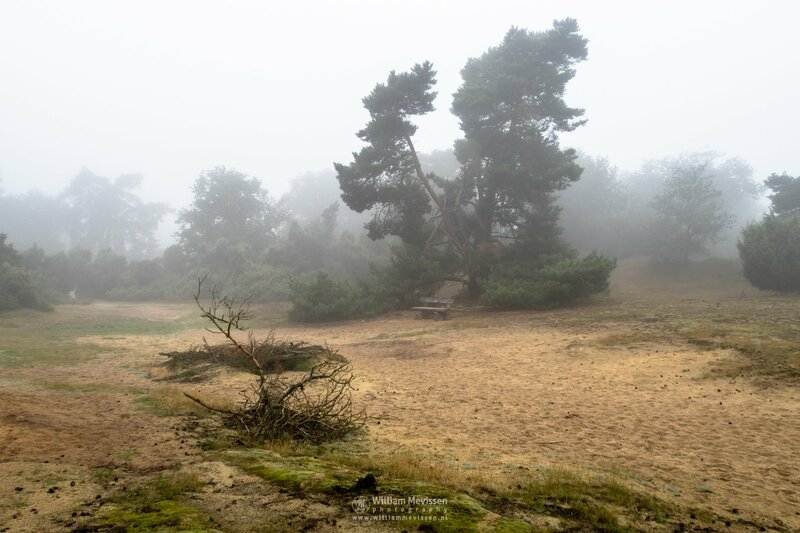 Click here for more information about photo 'Misty Morning Bergerheide'. It is still summer but looks like autumn when you see the chestnut trees . The �autumn tones are caused by the larvae of the moth��Cameraria Ohridella�which mine within the leaves of the chestnut trees. St. Annapark (aka St. Annaterrein), the location of the former psychiatric hospital Sint Anna in Venray (Netherlands). 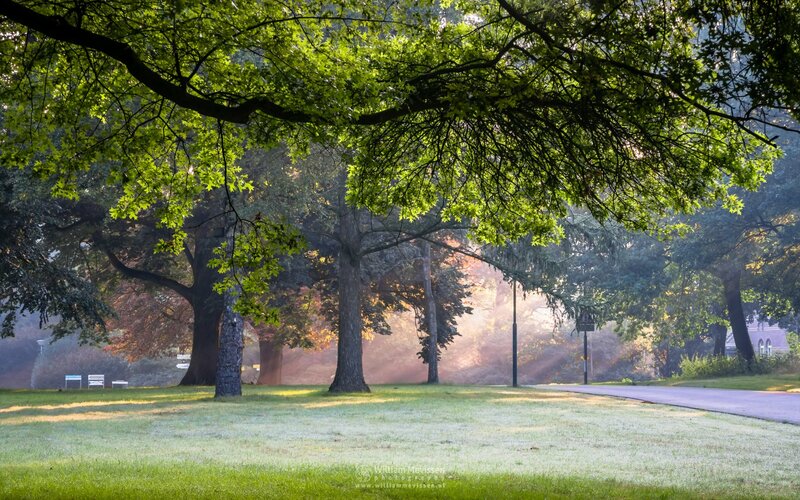 Click here for more information about photo 'Autumn In The Summer'. 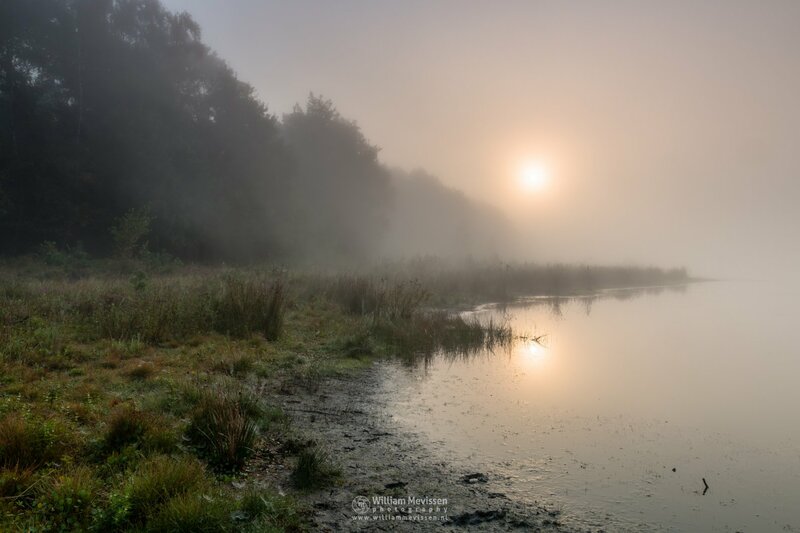 One of the benches on a misty morning in the shifting sand area of nature reserve Boshuizerbergen (Venray, Netherlands). Click here for more information about photo 'The Bench'. 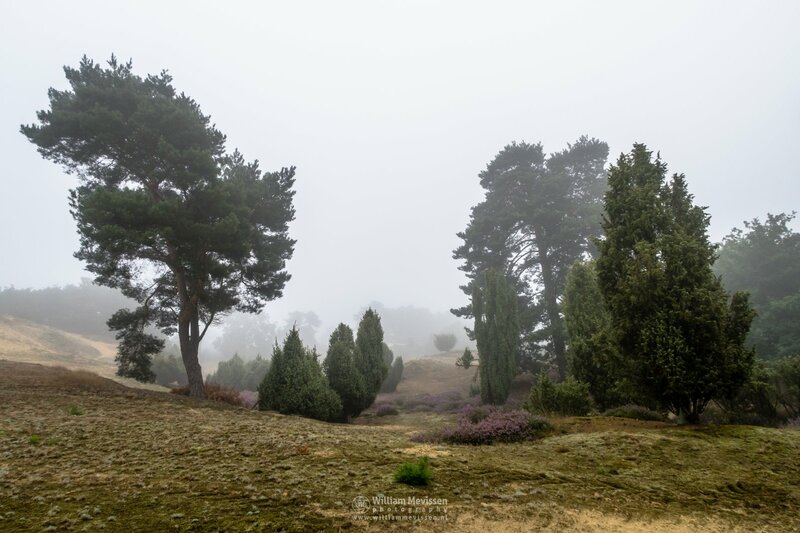 A natural garden on a misty morning in the shifting sand area of nature reserve Boshuizerbergen (Venray, Netherlands). 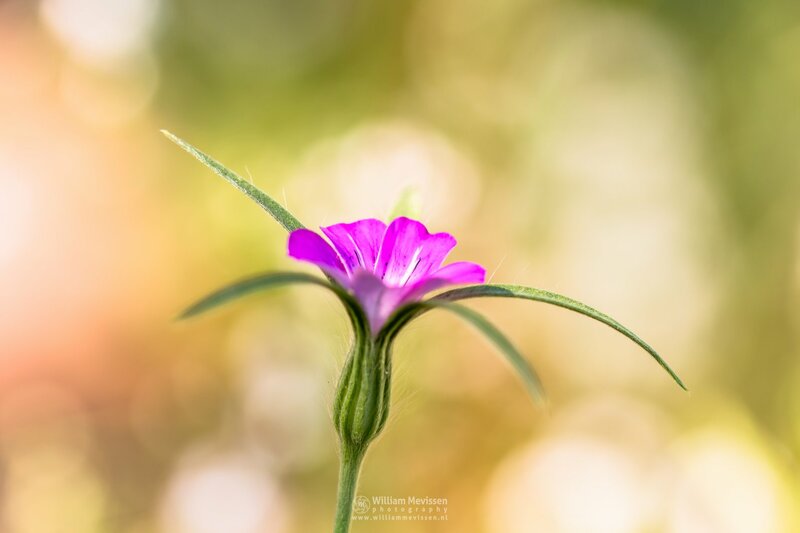 Click here for more information about photo 'The Garden'. A misty view at the agricultural fields from the higher forest of nature reserve Eckeltse Bergen, National Park De Maasduinen (Nieuw Bergen, Netherlands). 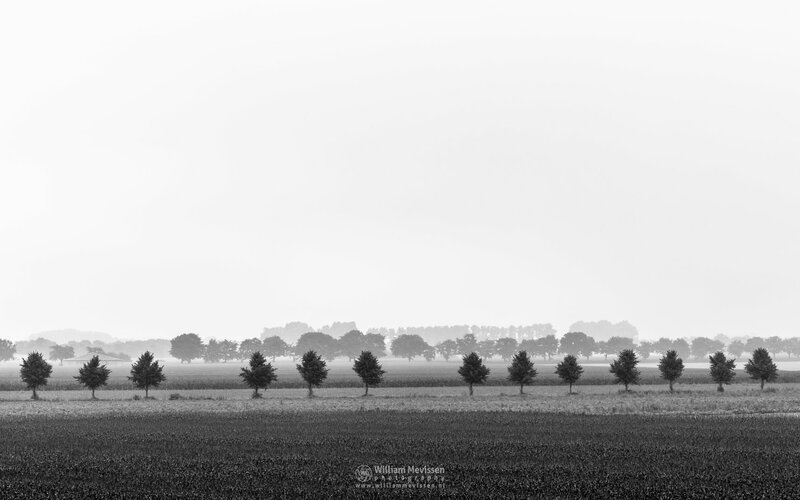 Click here for more information about photo 'Misty Fields'.